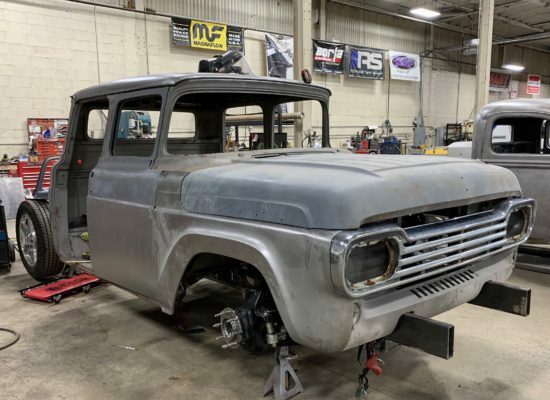 Bent Metal Customs – a new generation of hot rodding and classic car restoration! 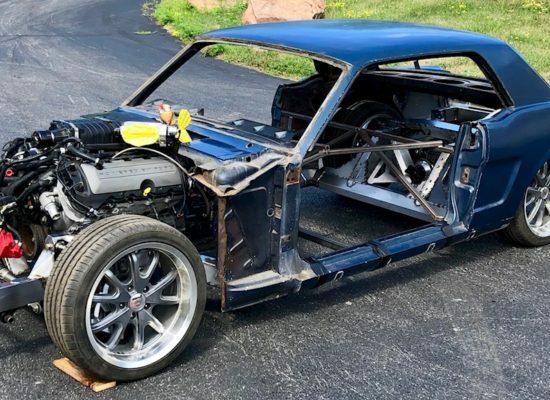 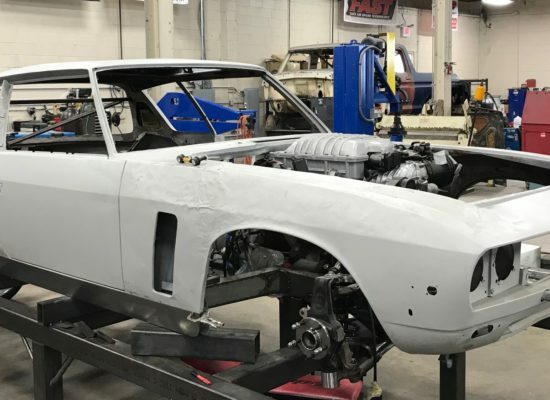 Owner Justin Brunner and his team combine deep respect, love, and understanding of traditional hot rod building with fresh, new ideas that will surely breathe new life into your classic car. 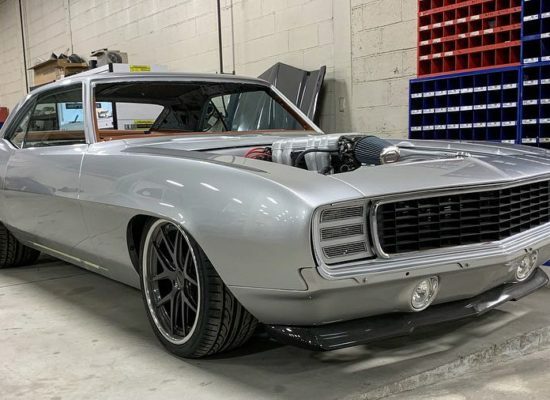 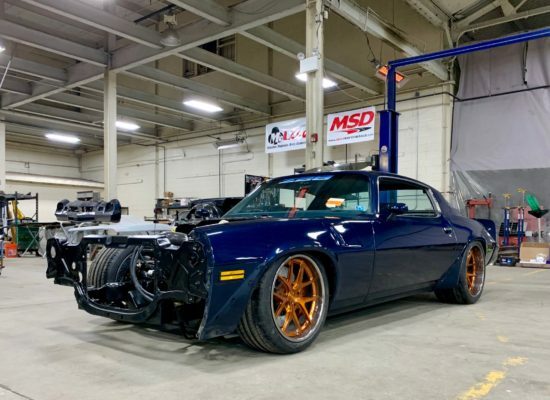 We are the East Coast’s premier builder of high-end pro-touring cars, muscle cars, hot rods, and street machines centrally located in Lansdale, PA, near Philadelphia. 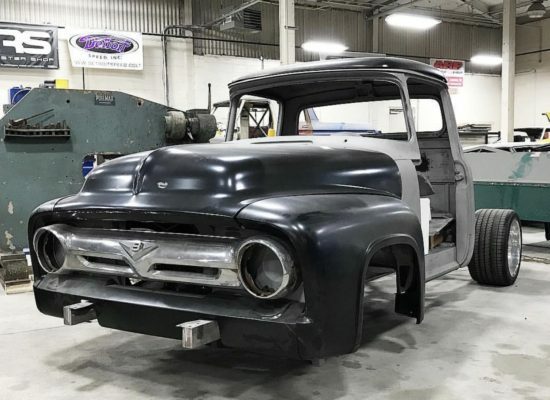 Justin and Bent Metal Customs can handle anything from small modifications to full, frame-off restorations. 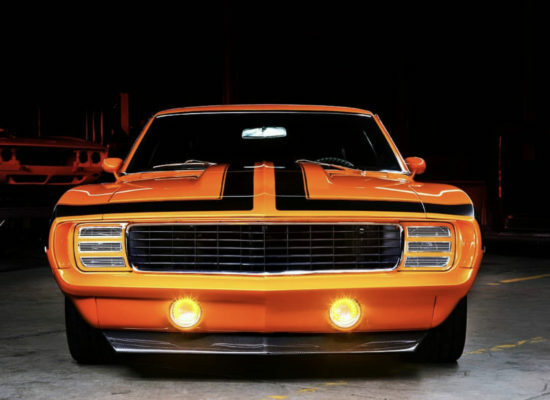 Shipping and delivery can be arranged anywhere in the United States.